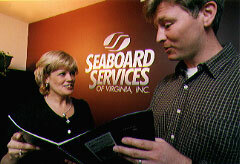 Centrally located on the East Coast in Richmond, Virginia, Seaboard Services was founded in 1982. Since that time the company has enjoyed steady growth while concentrating on parking garages, prison facilities as well as multi-use and office projects. Our corporate mission is to assist companies that produce prestressed and precast concrete components for construction by offering consulting, drafting, engineering and design/build services. We are committed to staying abreast of the industry and the constantly evolving technology to make our clients projects a success. We are well positioned to handle projects of almost any size. The experience and background Seaboard brings to the table is extensive in both architectural and structural precast. The founder and two original employees alone represent over 60 years of experience. 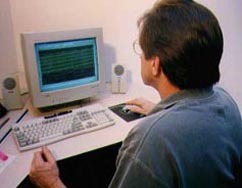 So when you need detailing or consulting, Seaboard Services can meet your deadline and budget.